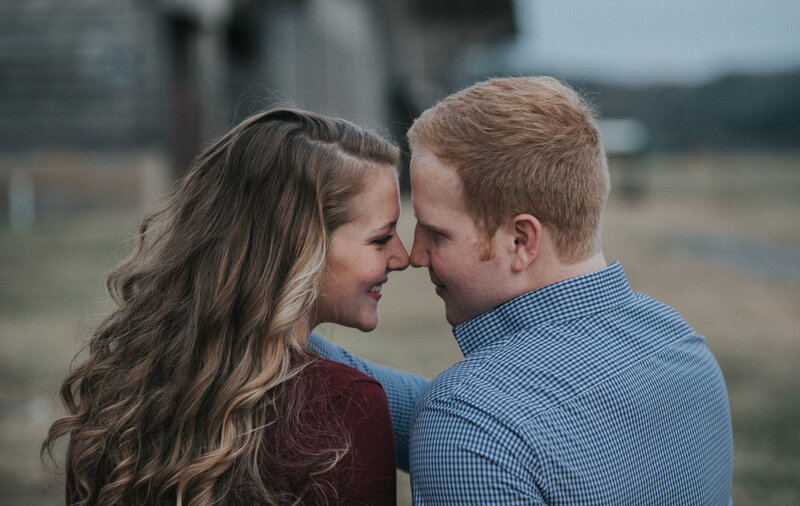 We feel so LUCKY to have the opportunity to get to know Brittany + Mike. 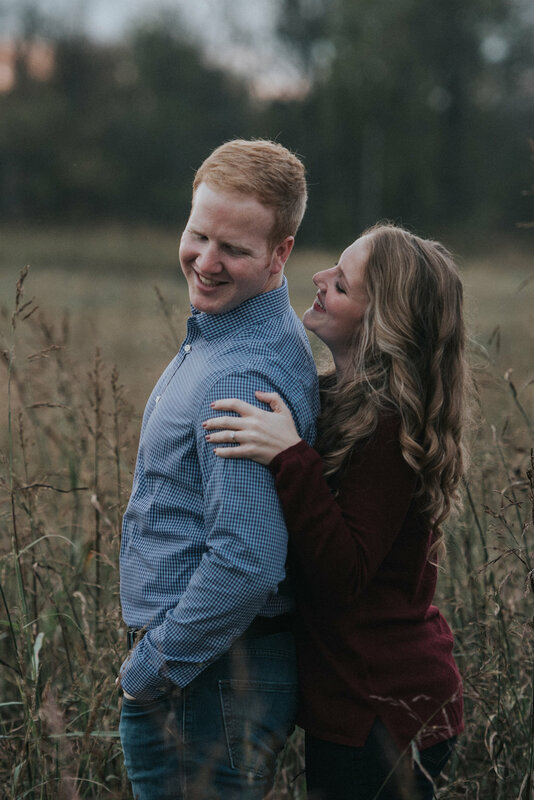 We love the fact that these two met in nursing school and are currently both serving in the intensive care unit, we give them so much credit for the challenging work that they do! 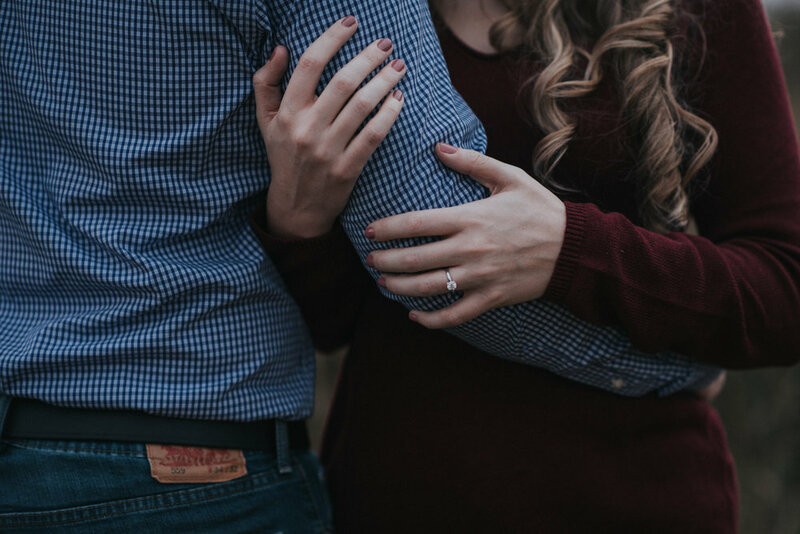 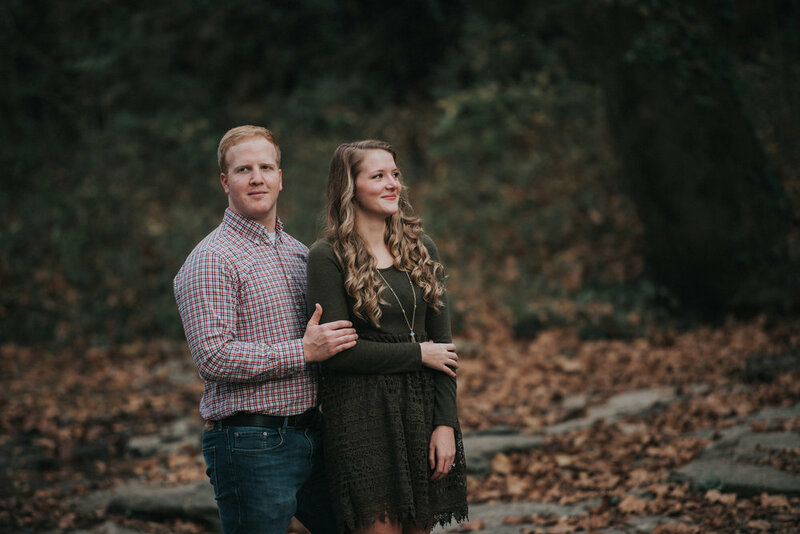 We can not wait to spend the day with their friends and family on their wedding day at Cactus Creek!